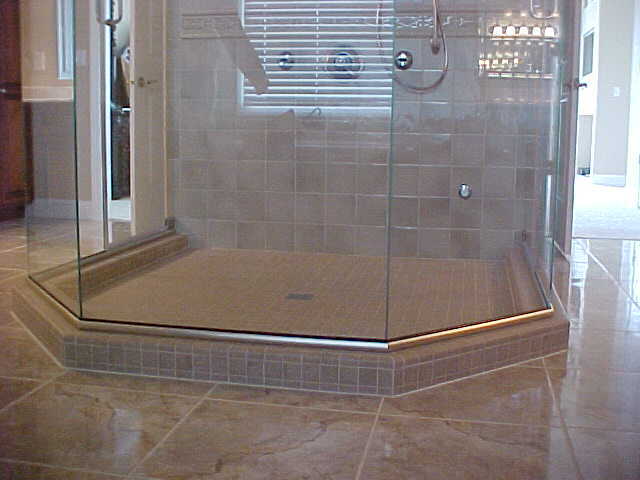 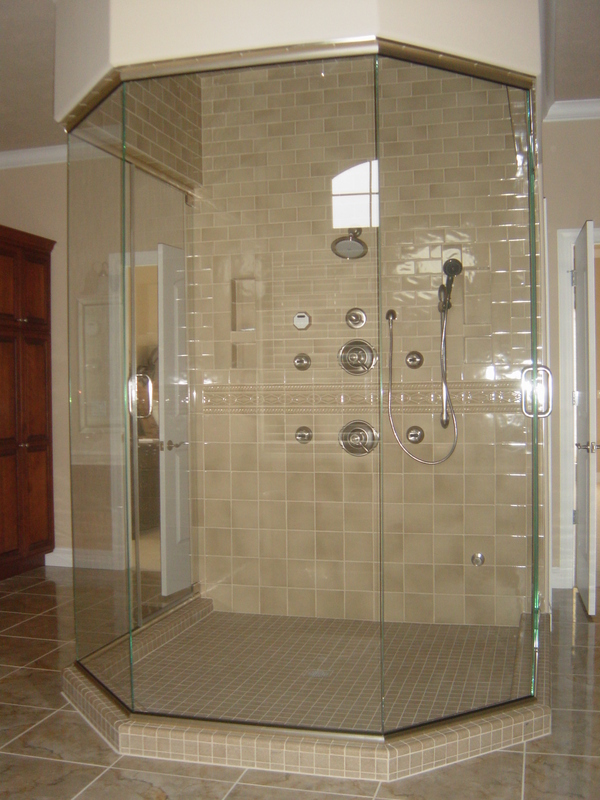 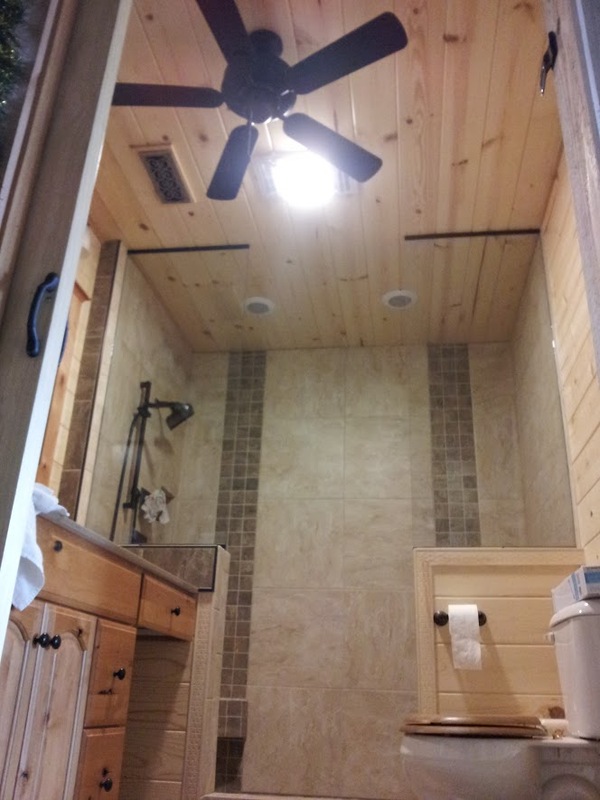 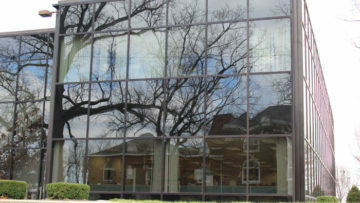 Marion Glass and Mirror – The premier glass and glazing corporation in the Southern Illinois region. 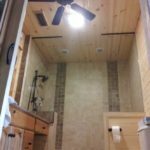 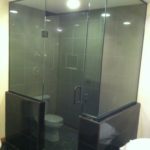 Marion Glass & Mirror Strives to distinguish itself by providing a higher level of quality, service, and professionalism than is typically seen in the construction industry. 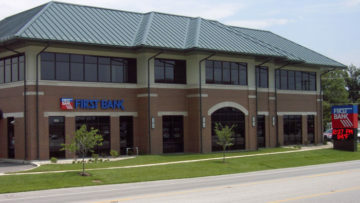 These traits, coupled with our policy of personal attention for each customer, are the foundation on which we have built our business. 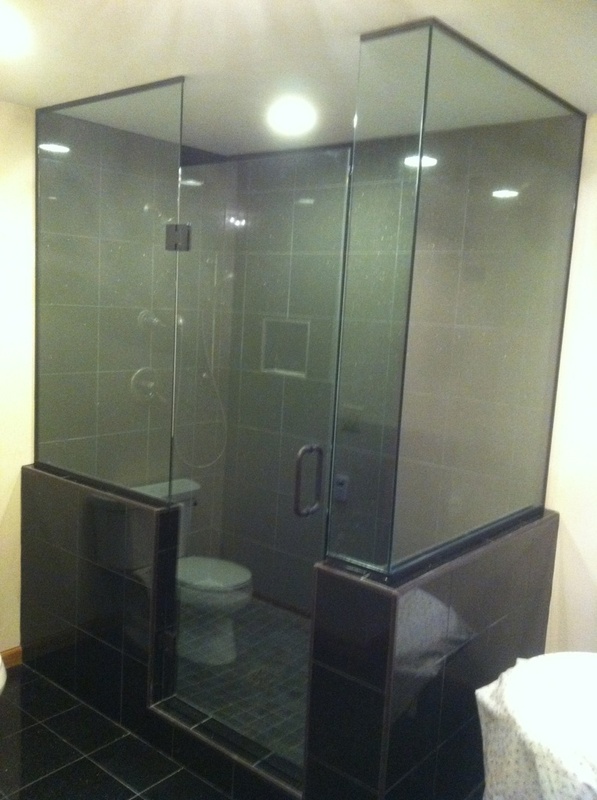 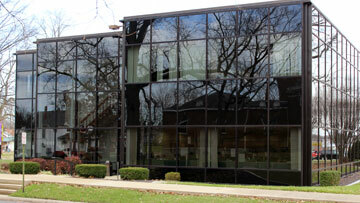 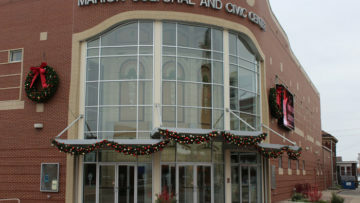 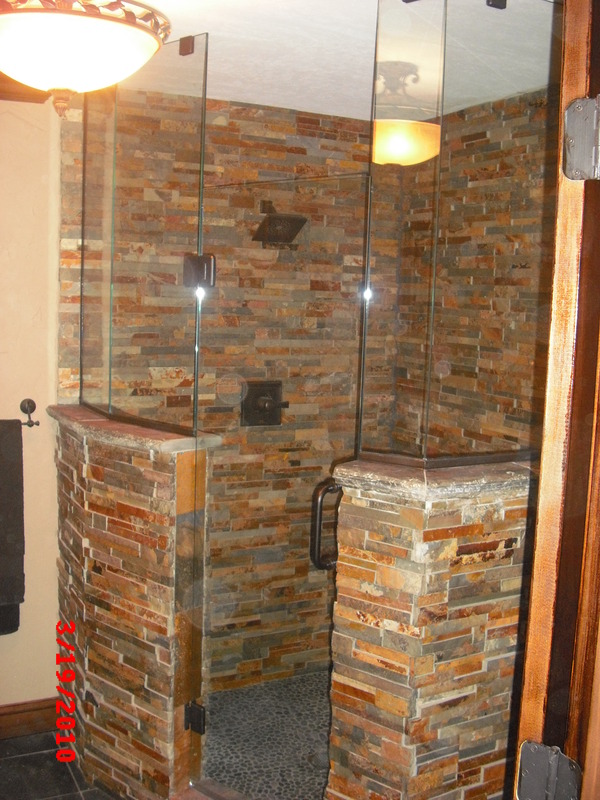 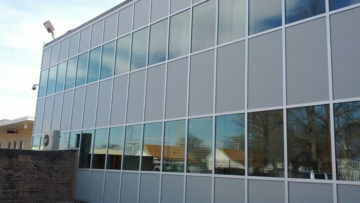 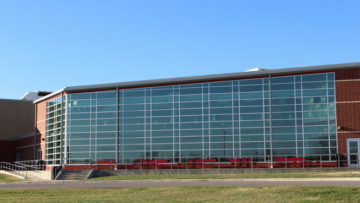 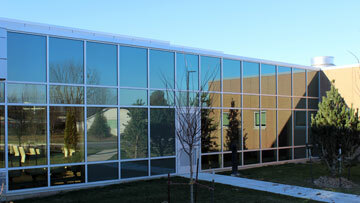 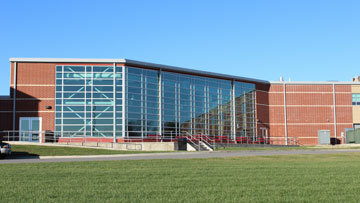 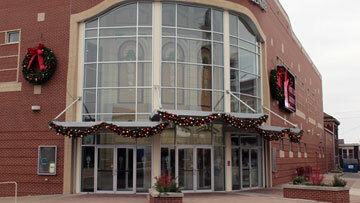 Marion Glass & Mirror specializes in commercial glass and glazing. 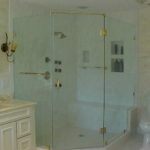 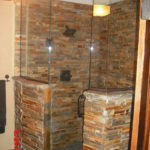 We design and build commercial glass systems. 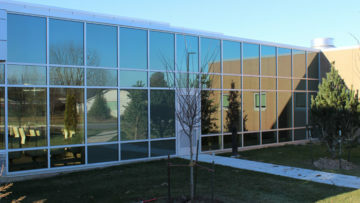 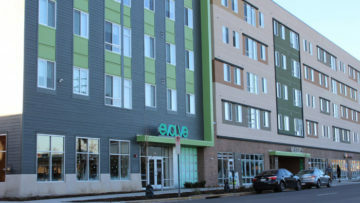 We do storefronts, curtain wall, frameless glass rails, windows, glass fences, glass walls, sliding glass doors, steel sash, and even decorative glass systems. 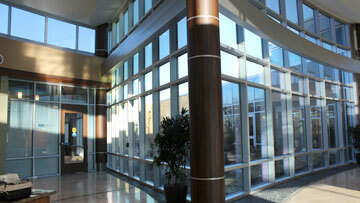 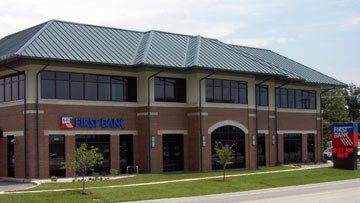 We can fabricate and install nearly any type of glass system for your business.